I always want to do things without spending lots of money, a gym membership is not in my budget, yet I’m determined to fit exercise into my day. I am not going to suddenly jump up and go out for a run, I have some excess weight to shed before I am in a position to do that. However, it doesn’t stop the fact that I still need to do some form of exercise and the best option for my health is walking. 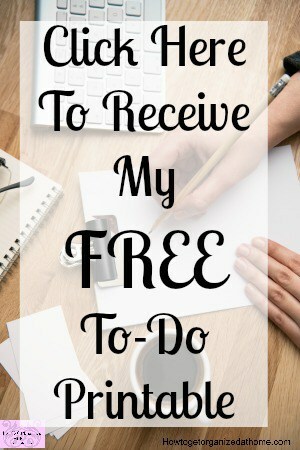 I am not getting any younger and even though I don’t feel different from even a few years ago, I know that I have to reduce my weight; the easiest way for me to do this is to take my dogs out walking, they love to walk and so do I. It’s relaxing and a chance just to clear my head; luckily, it has added health benefits too. I know the most important factor is the power of exercise to help me lose the excess weight that I am now carrying, but it helps to improve my mood, I suffer with depression and if I can get out with the dogs, it does help to make me feel good. Getting outside and into the fresh air is good for our health, it exposes our bodies to the sunlight and this helps us absorb the vitamin D which our bodies need, this alone can help reduce the potential of feeling low and depressed. Walking is an exercise that is possible for many people, you can build up the speed and the distance that you are able to do and over time, you will become fitter and healthier. The benefits of choosing to go walking instead of paying money and going to a gym is worth it. I can’t afford the time or the expense in going to the gym. However, I do have the time to get active by going out for a walk with my dogs. I know that this will have an impact on my health; it will reduce the risk of many aliments associated with being overweight and not active enough including helping to reduce your blood pressure and even helps to reduce your cholesterol. It can help improve sleep quality because you have exercised your body and this can help improve your sleeping habits. All this benefit for the body is great news and what is even better, you don’t need to pay a subscription or to buy expensive equipment, all you need is a pair of shoes and if it is cold or wet where you live you might need a coat. For me once a day minimum, my dog’s need a walk and they benefit from being outside as much as I do. Some days I am out longer than other days and for me this doesn’t matter as long as I get out and get some fresh air and exercise. Therefore, if you are looking for some form of low-cost exercise that you can do without traveling to a gym or paying out fees, you just put on your shoes and go out for a walk; you will feel the benefit in your health and your mood. If you are looking for more articles on this topic head over to the landing page where you will find links to other posts on fitness. I always love a good walk! There are so many benefits! I especially love a nice brisk walk with my husband, mom or one of my cousins. It’s a great way to exercise & have a good chat at the same time. we started back to walking with the pups and without both to just get moving and to drop a few pounds. 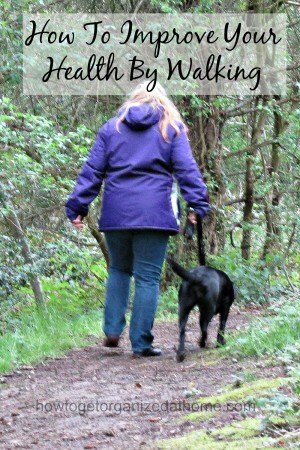 It’s amazing how many people you can meet walking their dogs or just walking for health!